Tonight I have an interesting twist on The Packing Formula. Instead of adding things to the suitcase I am subtracting them. In my post In the Wrong Place I detailed my return home from Zurich instead of heading on to South Africa. Knowing that I would soon be heading out again I kept my suitcase packed. I now have my passport and it is time to get ready to travel again. My trip will take a little bit different route this time. I do not want to go back through Zurich and endure another day long layover. Instead I will be flying through Frankfurt both ways. 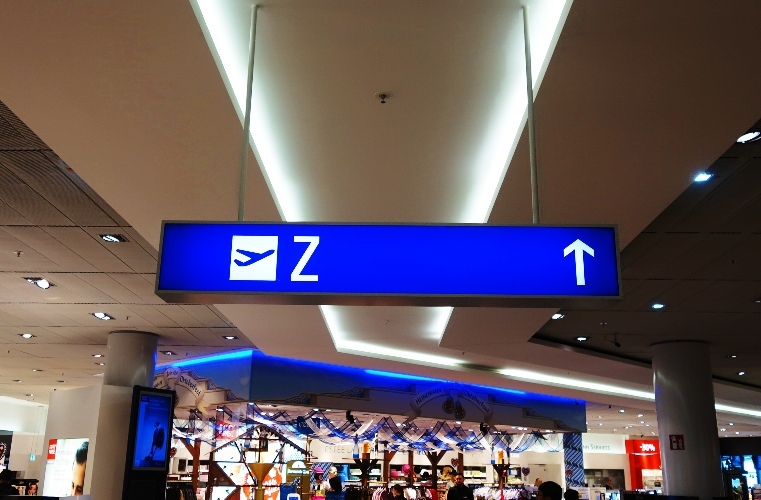 Flying through Frankfurt will be easy as I know that I usually just have to Follow Z Signs to get to where I need to be. I am very familiar with this airport. From Frankfurt I will travel on South African Airways to Johannesburg. It will not be the first time for me to fly on South African Airways. I flew with them between Capetown and Johannesburg back in September 2001 before they joined the Star Alliance. The flight between Frankfurt and San Francisco will be a first for me. 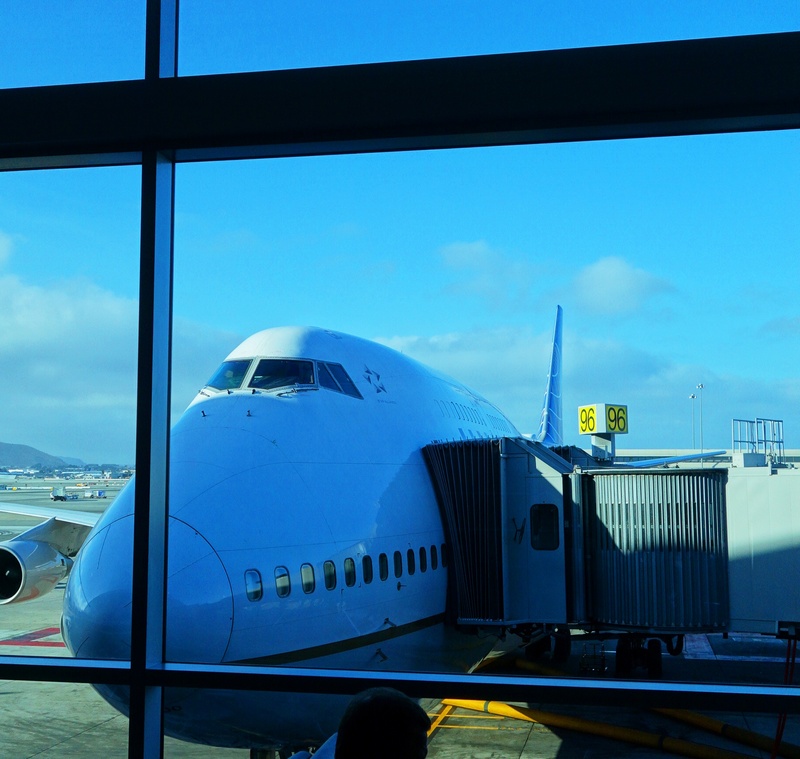 It will be the first time that I fly on an A380. 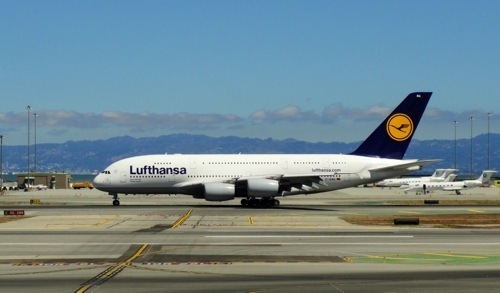 I did just happen to have a picture of a Lufthansa A380 that I used in my post At the Airport. Hmm, my post subject wandered a bit but that is not unusual. 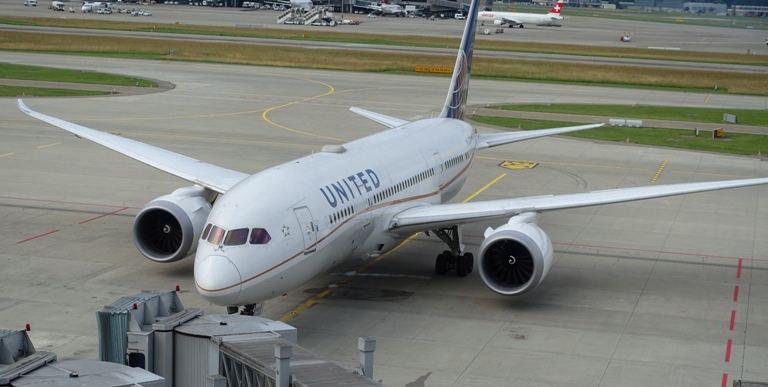 This entry was posted in Culture, transportation, Travel and tagged 747, 787, A380, flying, Lufthansa, packing, packing formula, South African Airways, Suitcase, United. Bookmark the permalink.